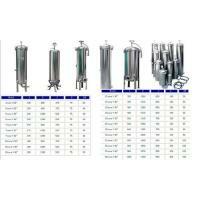 System capacity changes significantly with water temperature and feed TDS, for higher TDS,a water analysis must be supplied and could result in modifications to the system. 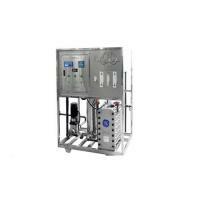 Our reverse osmosis system are mostly custom designed specifically for your water treatment requirements by our experienced engineers. 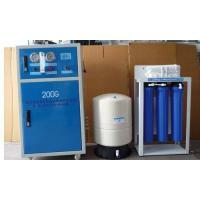 1.Custom designed according to the customer’s raw water analysis, capacity and product water requirements. 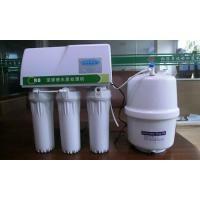 Reverse osmosis, the raw water, first goes by pre-treatment, then by RO treatment. 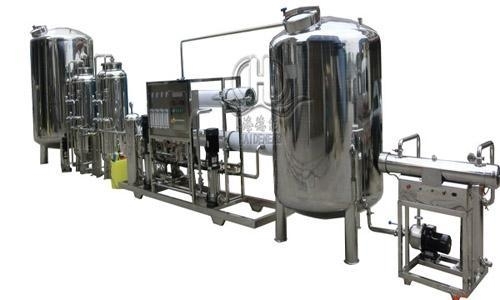 Through those treatments, can remove dissolving salt 99% and harmful materials, like particle, colloid, organic impurities, heavy metal ions, bacteria, viruses and heat source, etc. 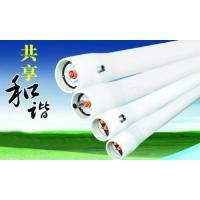 the system salt rejection rate gets 96-98%, outlet water conductivity gets ≤10s/cm. 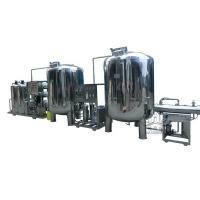 Wenzhou Haideneng Environmental Protection Equipment & Technology Co., Ltd. is a professional manufacturer of all sorts of water treatment equipment as well as an engineering company that integrates technology research,development,design, prod-uction, installation and personnel training in one. 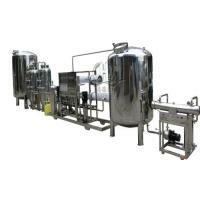 Gathering engineering technicians with abundant experience, we will do our best to serve food, dairy, beverage, biology and pharmacy, boiler, brewing, electronic, electric appliance, electroplate, leather, printing and dying, painting and dying, paint, chemical , and surface treatment industries. 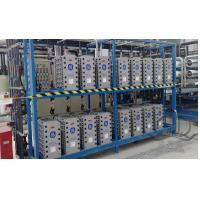 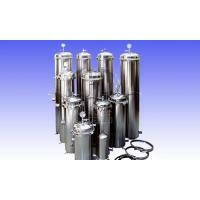 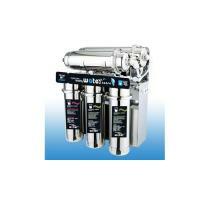 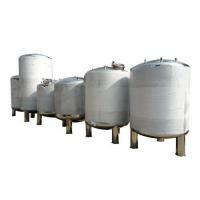 We supply water treatment production lines and all other industrial equipment of de-ion water.